Single Family HomeCome see the COURTLAND GATE to be in built in the newest community in Cecil...Courtesy of NVR Services, Inc. 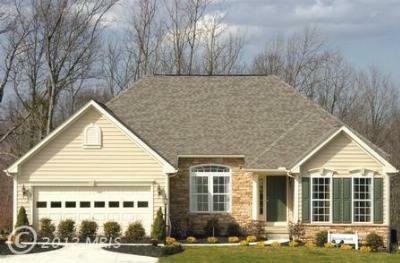 Single Family HomeThe SPRINGBROOK, FEATURING THE CONVENIENCE OF ONE FLOOR LIVING to be built in Ryan...Courtesy of NVR Services, Inc. 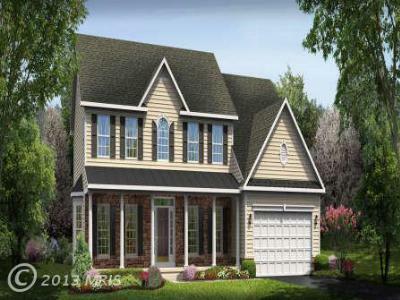 Single Family HomeThe PALERMO to be built in newest community in Cecil County, PATRIOT"S GLEN,...Courtesy of NVR Services, Inc. 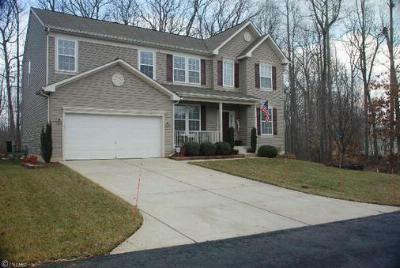 Single Family HomeGenerously sized Colonial on the fairway! 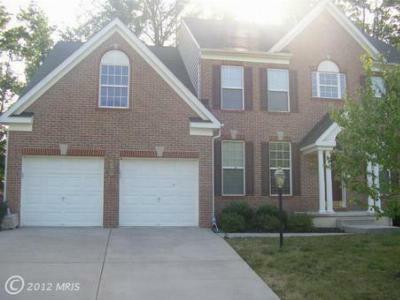 This lovely home offers a sumptuous...Courtesy of Long & Foster Real Estate, Inc.